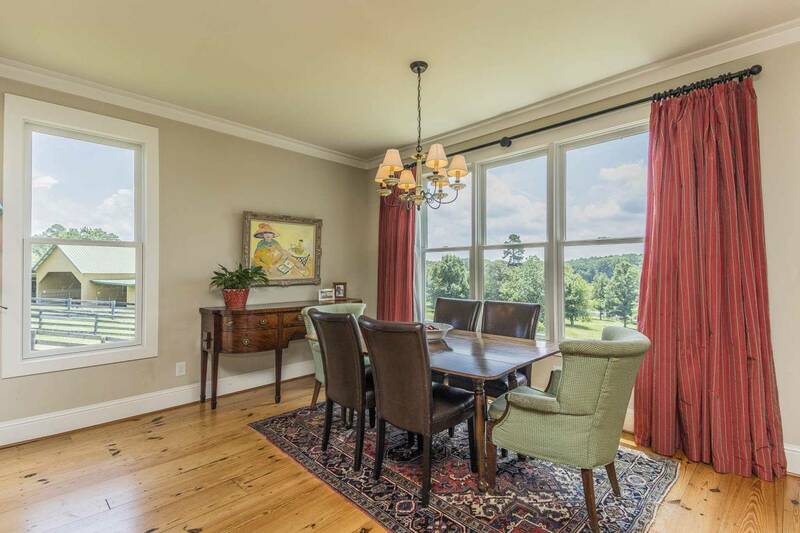 DREAM PROPERTY IN LAKE OCONEE GATED COMMUNITY! 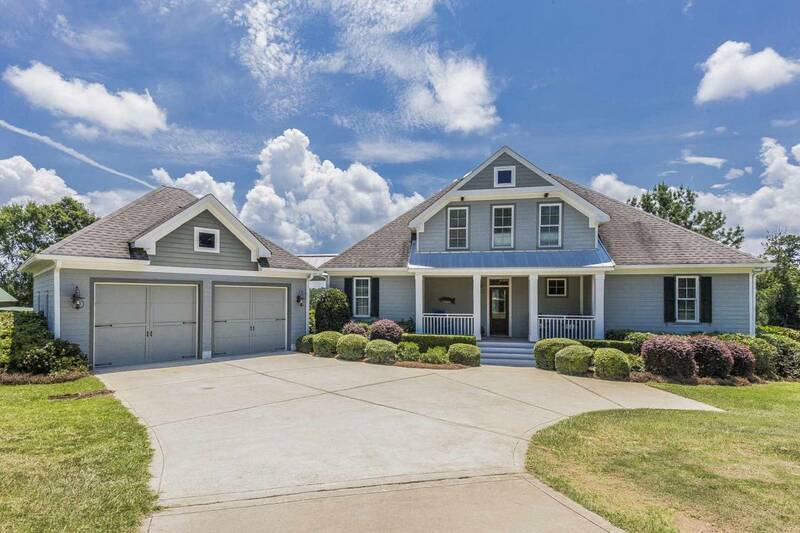 HIGH quality craftsman style home in Waters Edge. 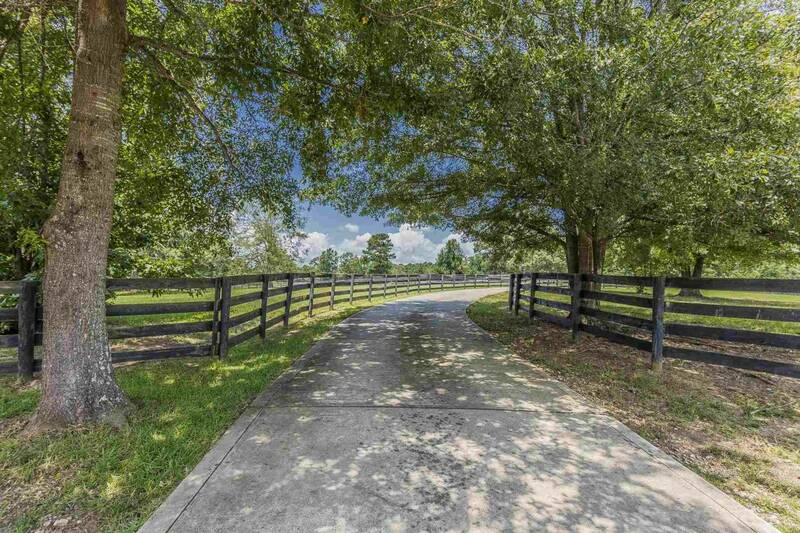 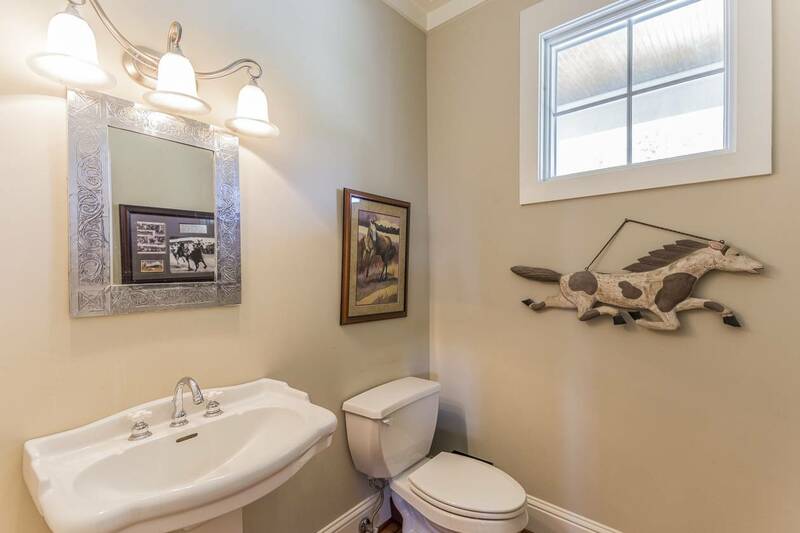 From the moment you drive into Waters Edge, a beautiful gated equestrian/lakefront community with riding trails, stables and arena, your stress will vanish. 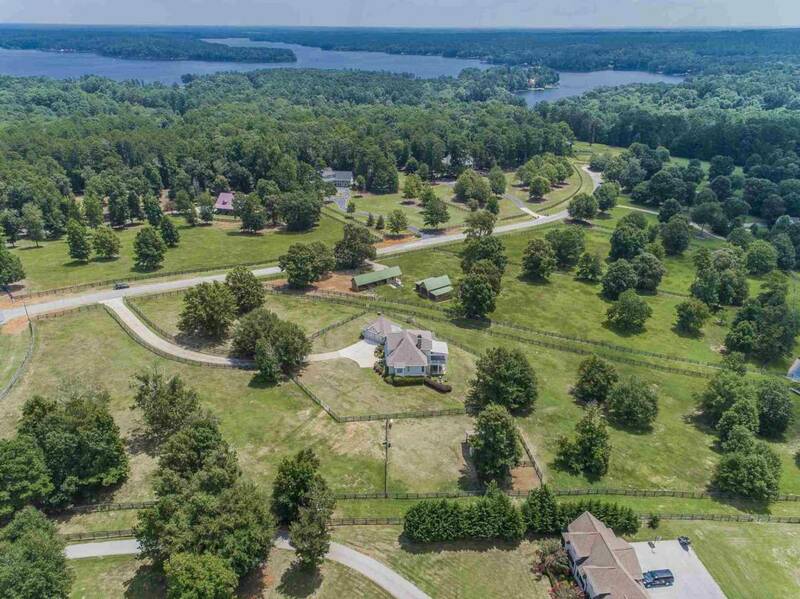 This community has a private boat ramp for Lake Oconee access. 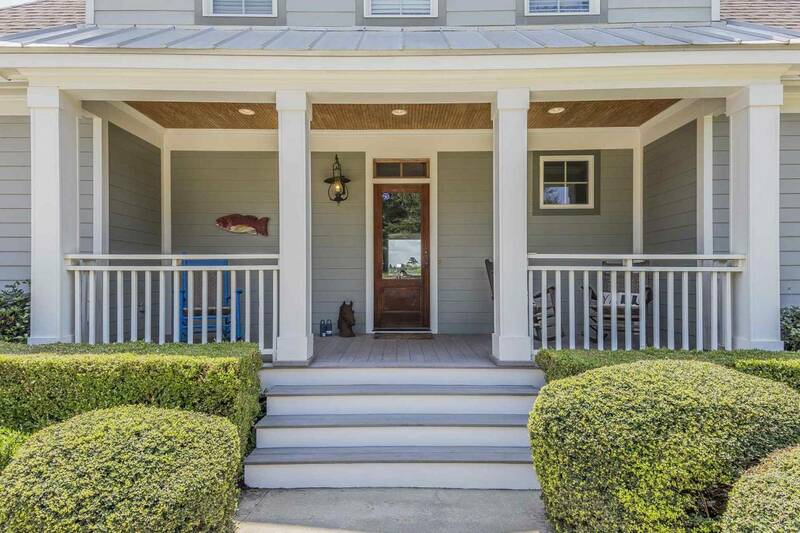 No boat storage needed in this community – be on Lake Oconee in 5 minutes! 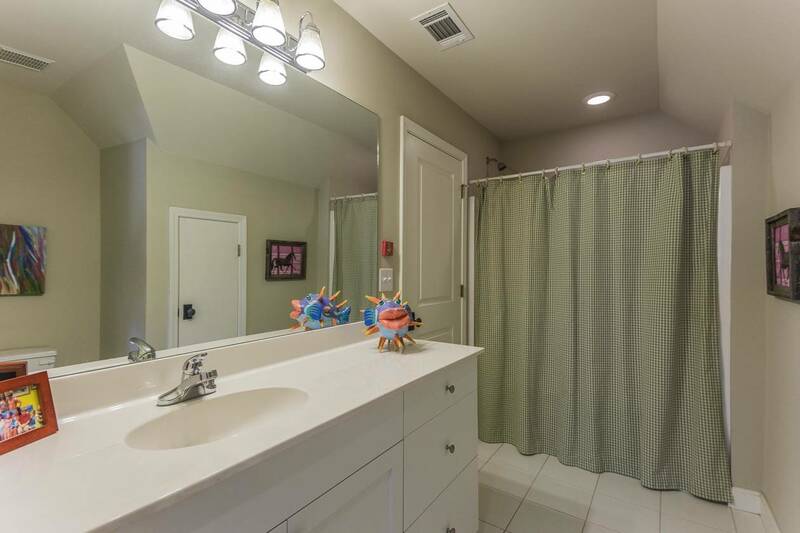 Call today before this one is SOLD! 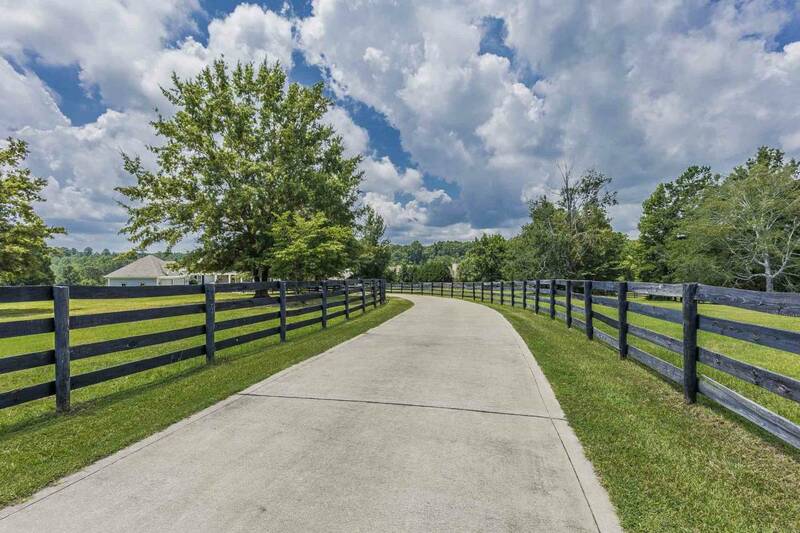 HOURS of riding trails through the neighborhood! 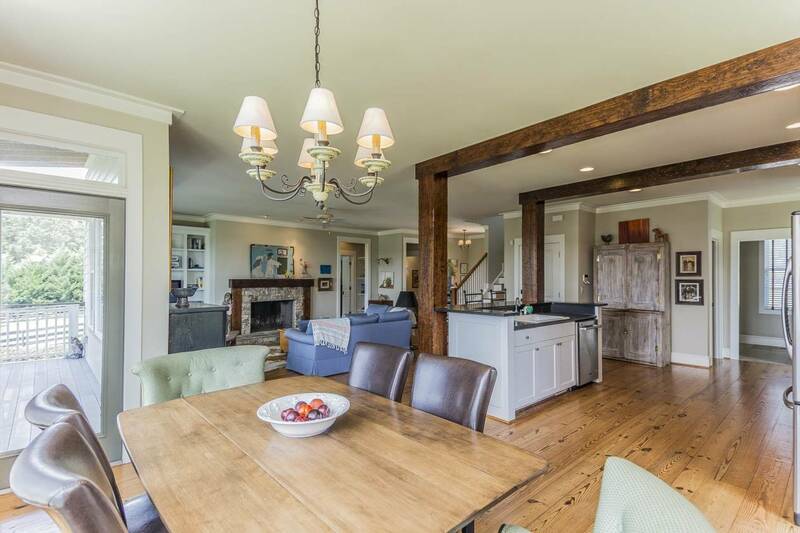 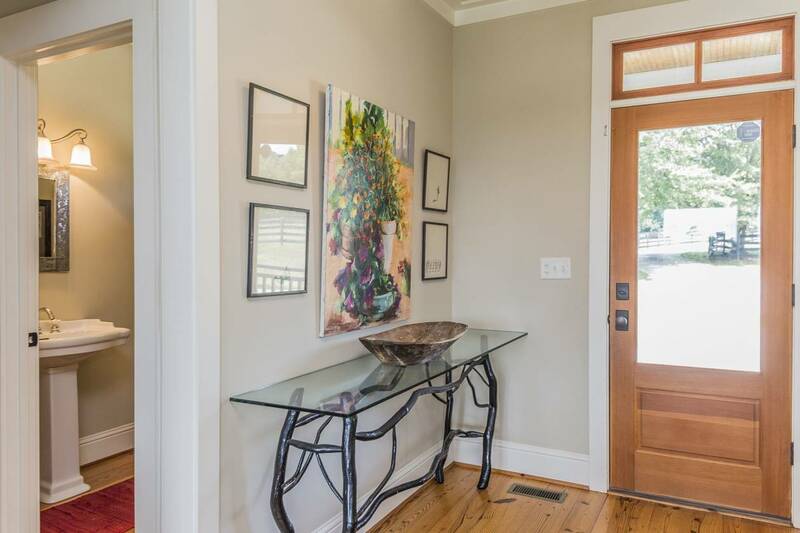 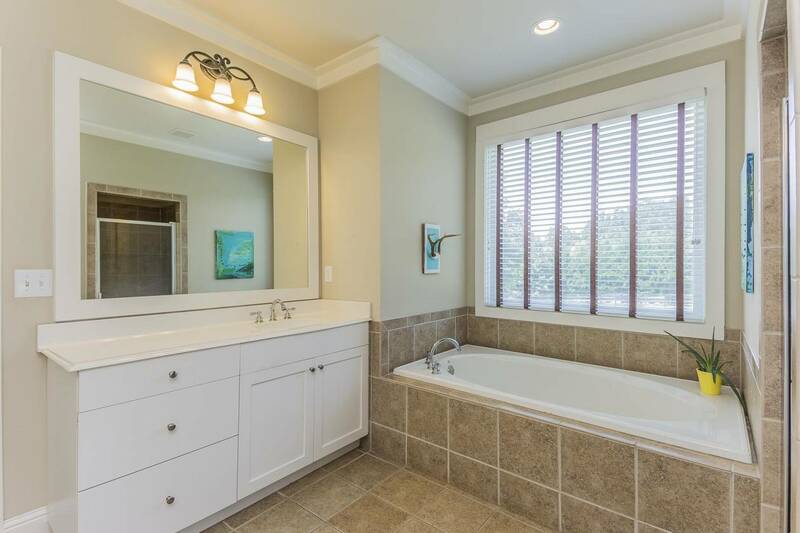 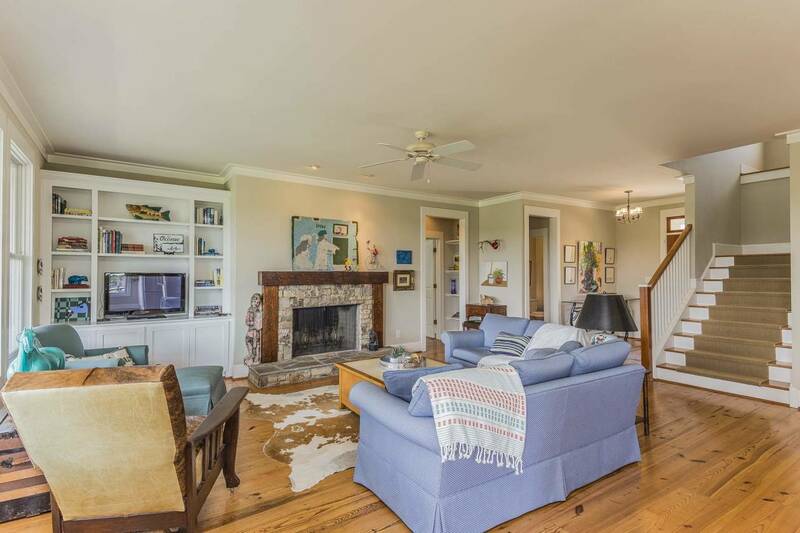 You'll love the open and entertaining floor plan of this lovely 5-bedroom home. 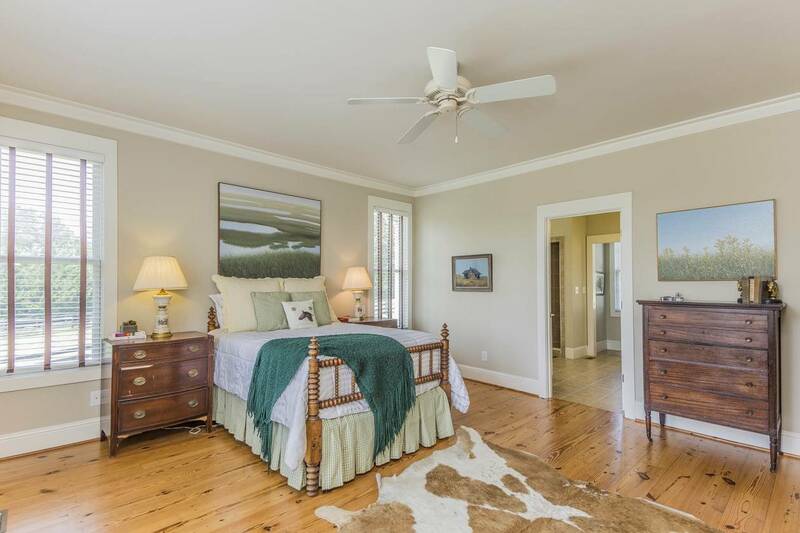 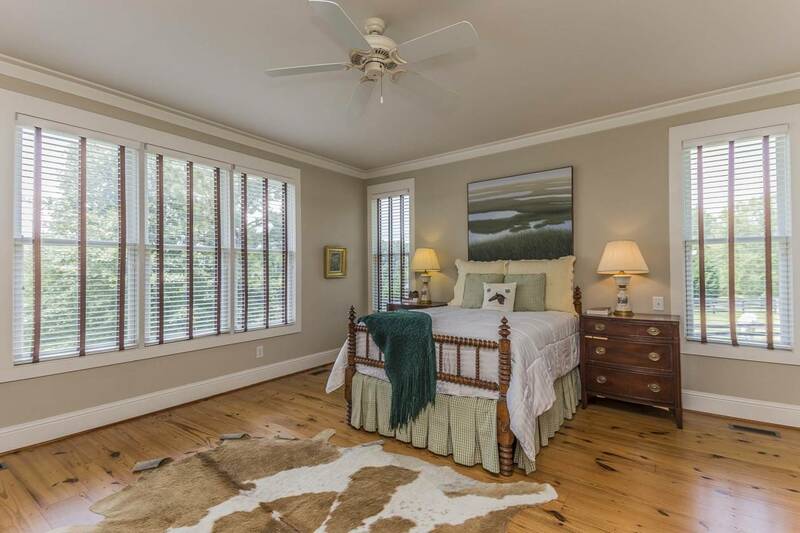 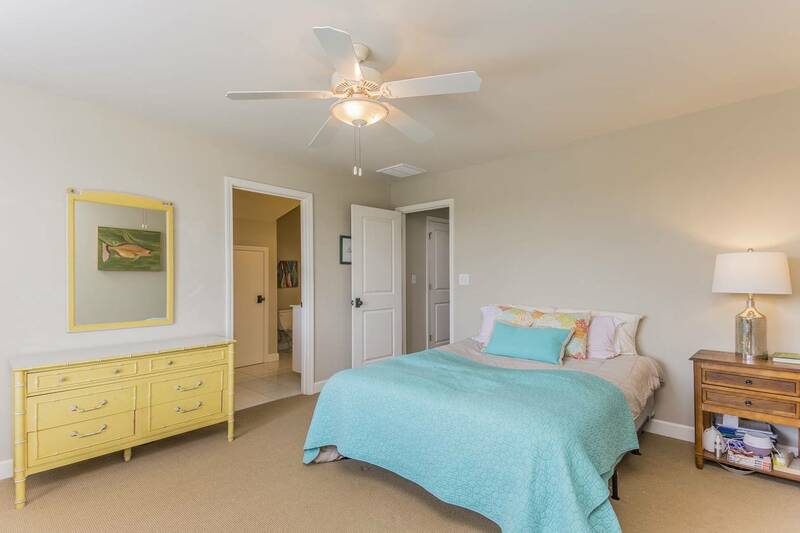 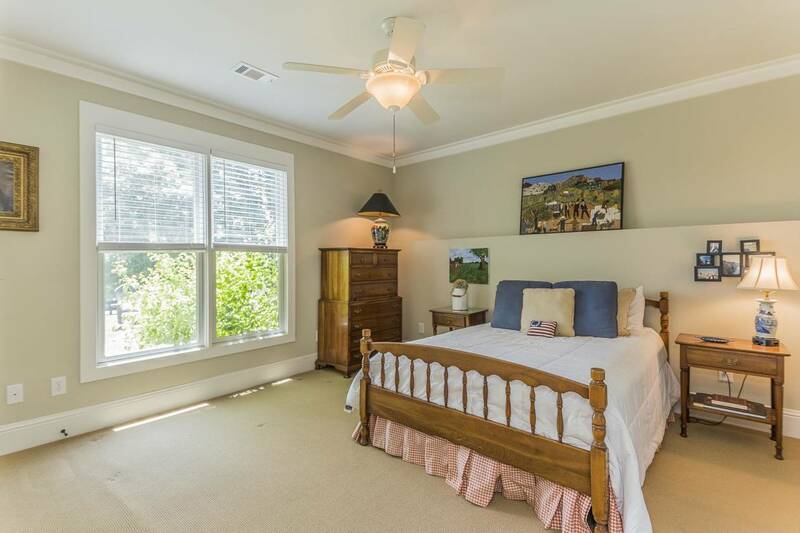 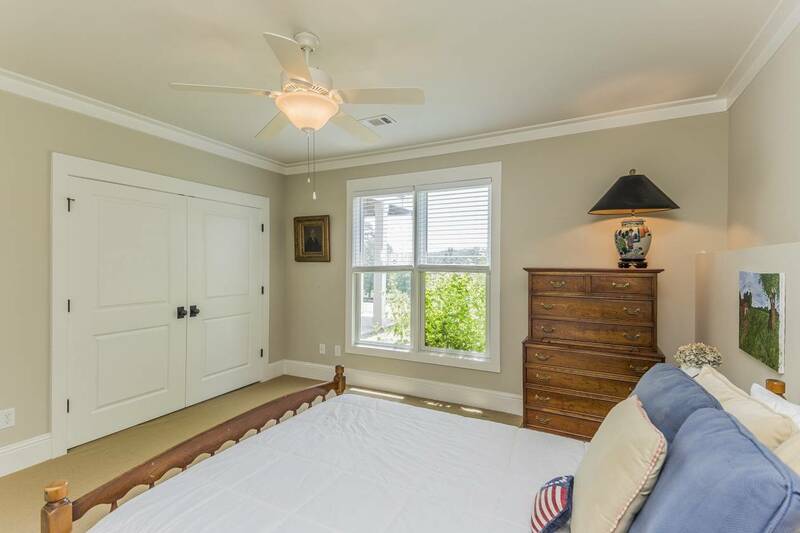 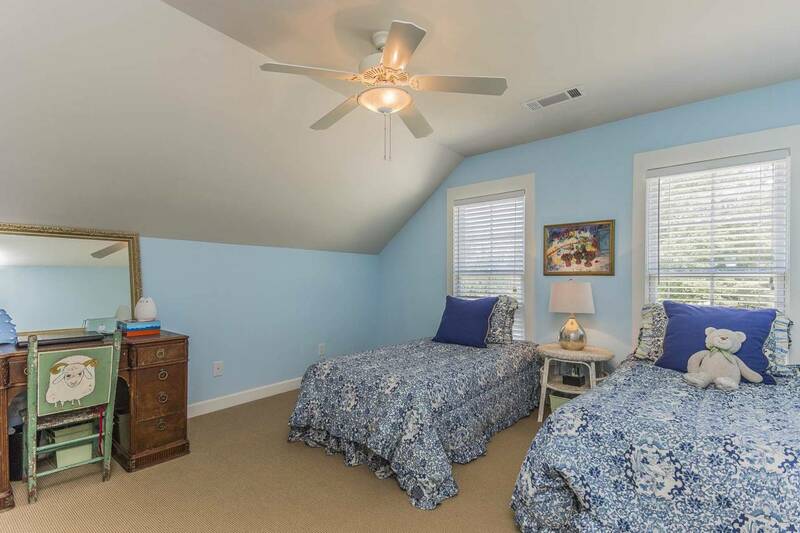 It has heart pine floors, master on main and pond views from almost every room. 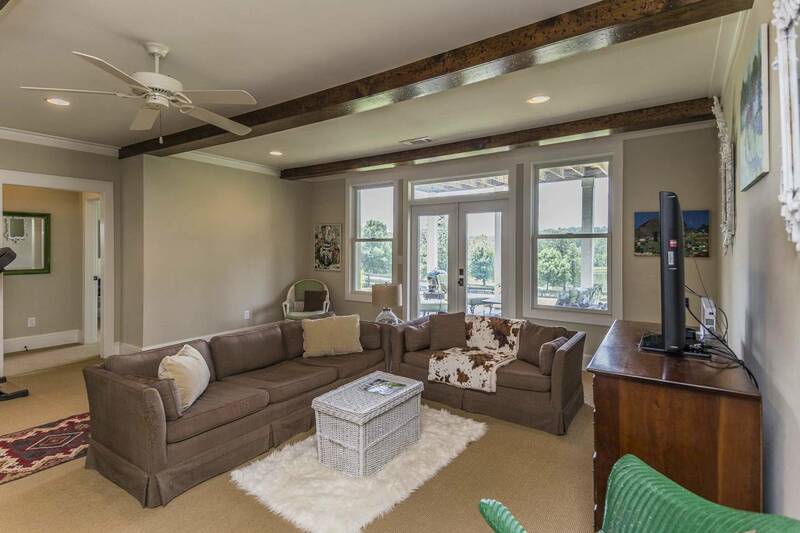 Terrace level has an entertainment area with wet bar. 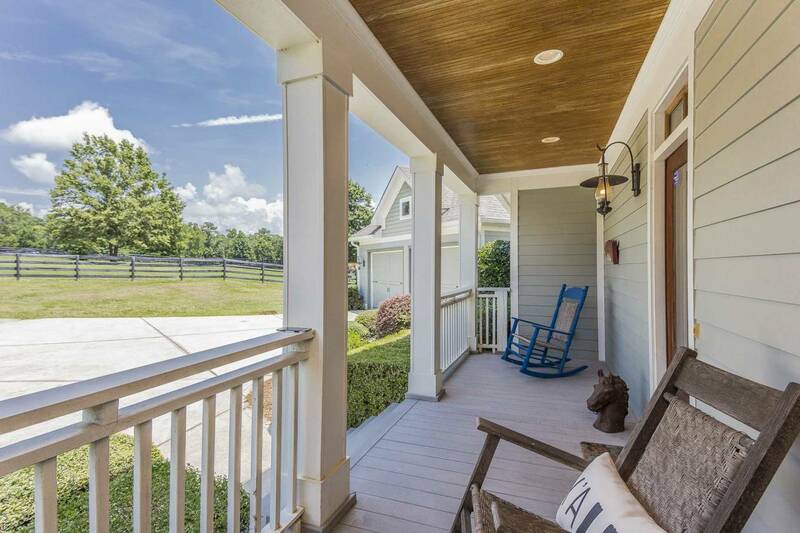 Rock on your front porch or relax on the covered deck/patio overlooking your own little piece of paradise on 4.40 acres. 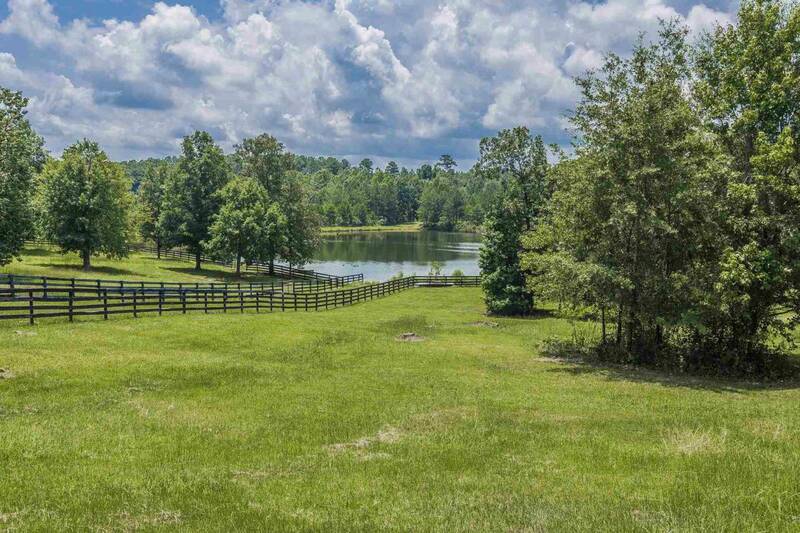 4.40 ac with pond view. 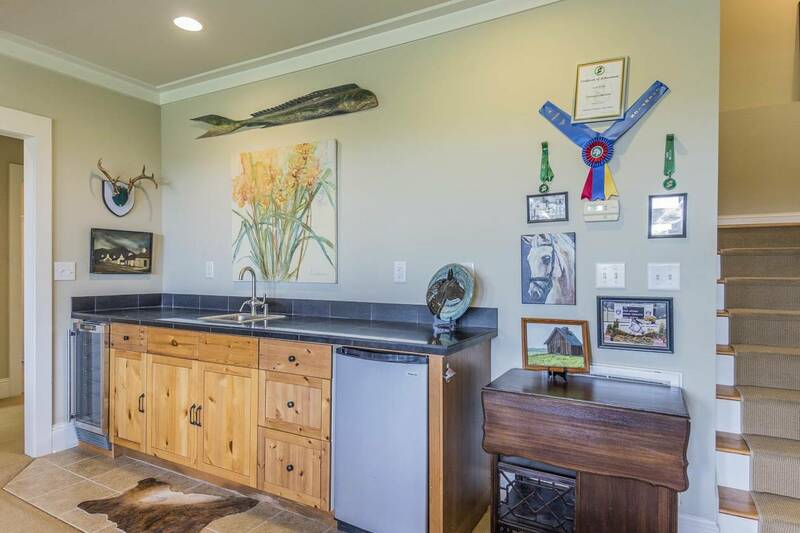 Four-board fenced pastures, a picturesque, fully stocked bass, bream and catfish pond perfect for canoe or john boat. 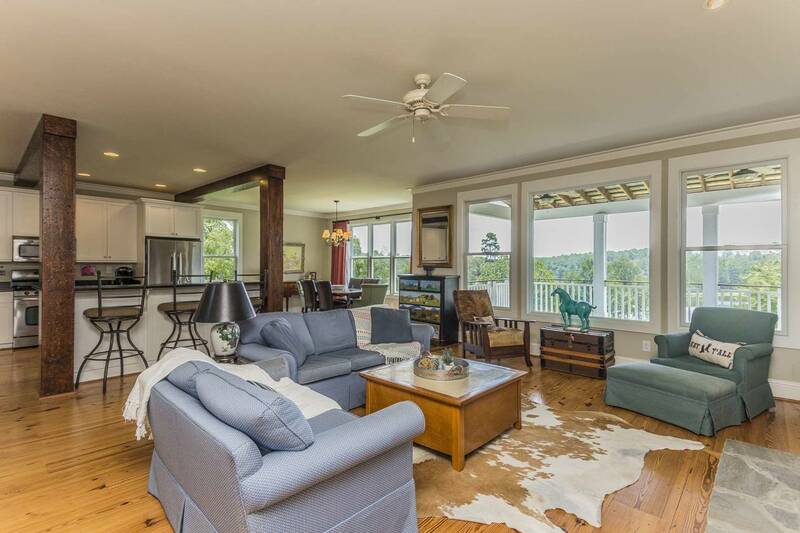 BRICK RANCH ON 8.82 ACRES WITH MOUNTAIN VIEWS! 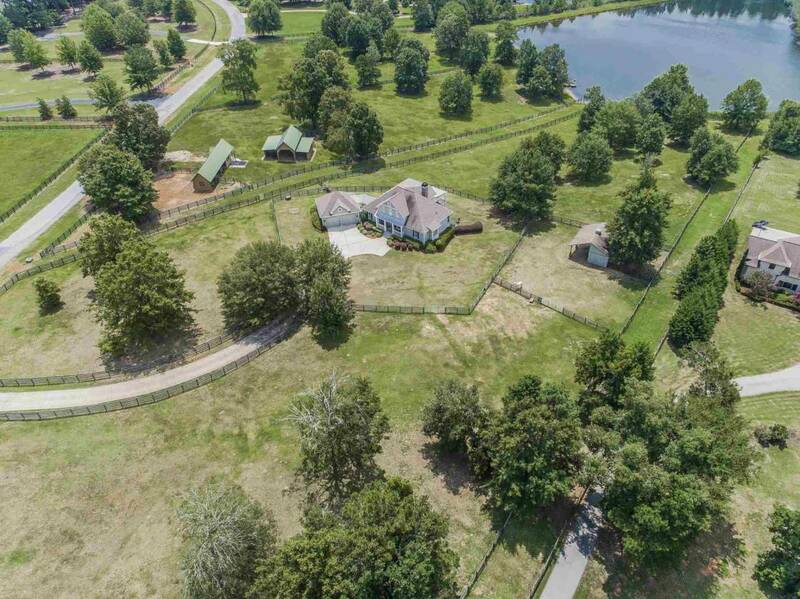 PERFECT 7.21 ACRE HOME AND FARM WITH EVERYTHING! 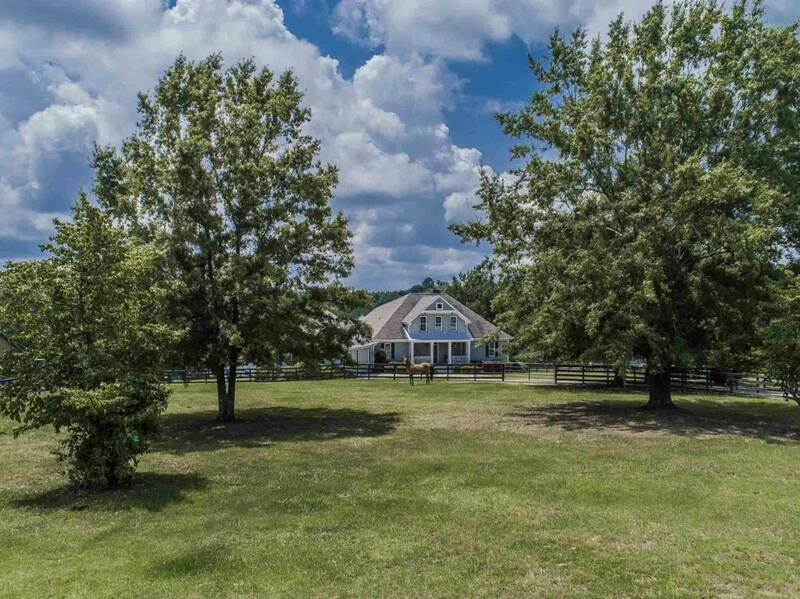 HORSE PROPERTY WITH OVER 133 ACRES. 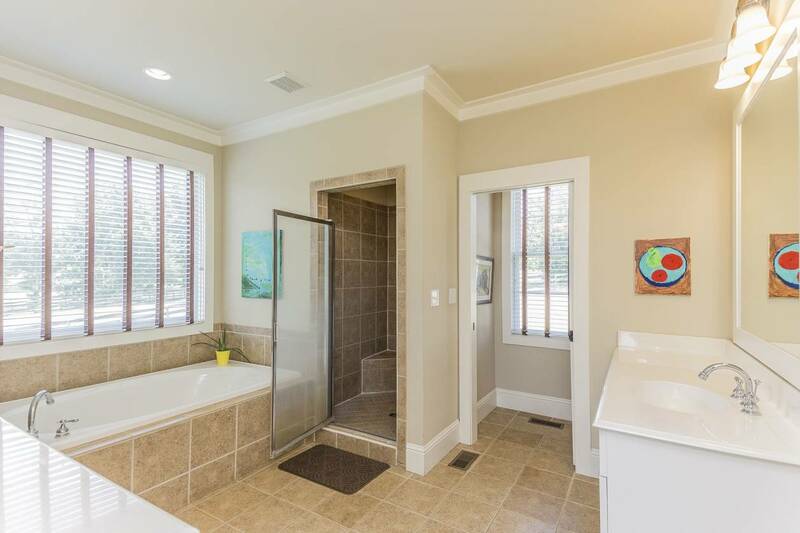 REMODELED HOME. 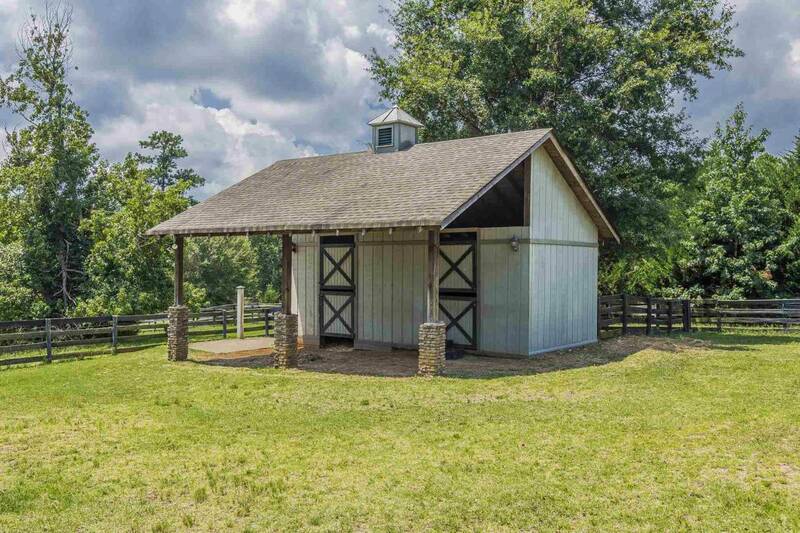 POLE BARN. 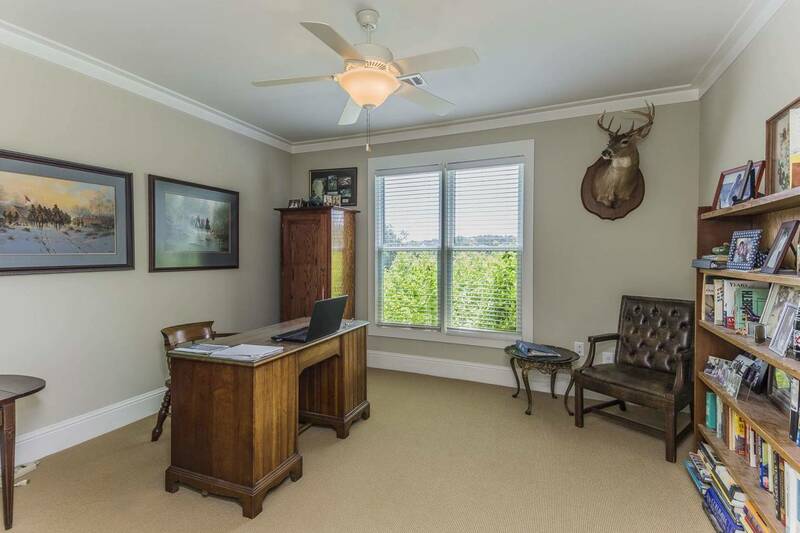 20 ACRES PASTURE. 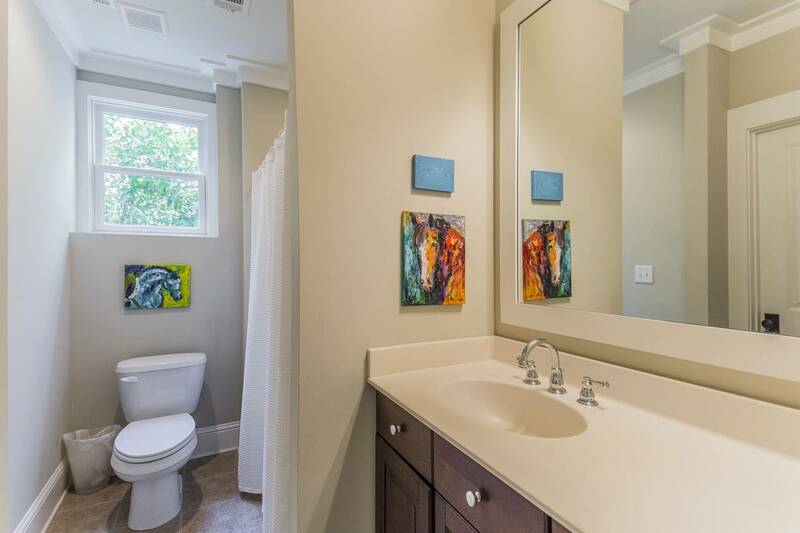 43 ACRES - AMAZING OPPORTUNITY IN THE CITY OF AUSTELL - CLOSE IN LOCATION! 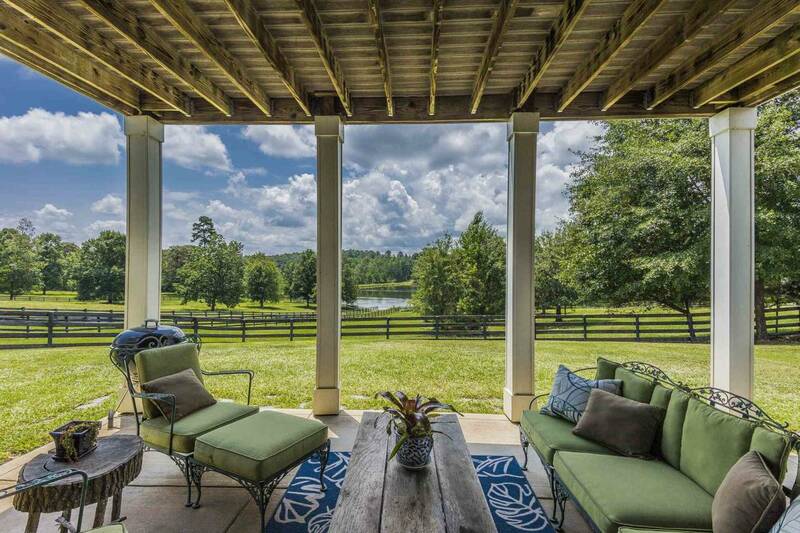 67 ACRE EQUESTRIAN ESTATE AND OUTDOOR PLAY PARADISE! 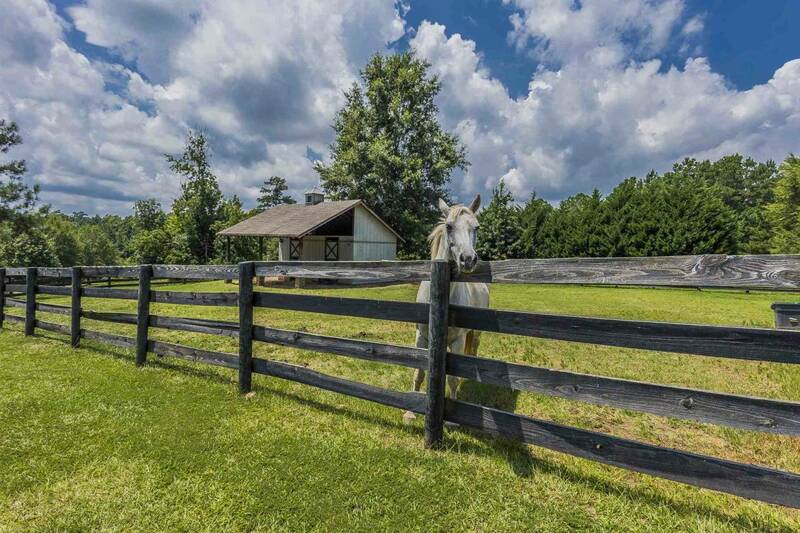 SPECTACULAR EQUESTRIAN OPPORTUNITY IN FRANKLIN CO. 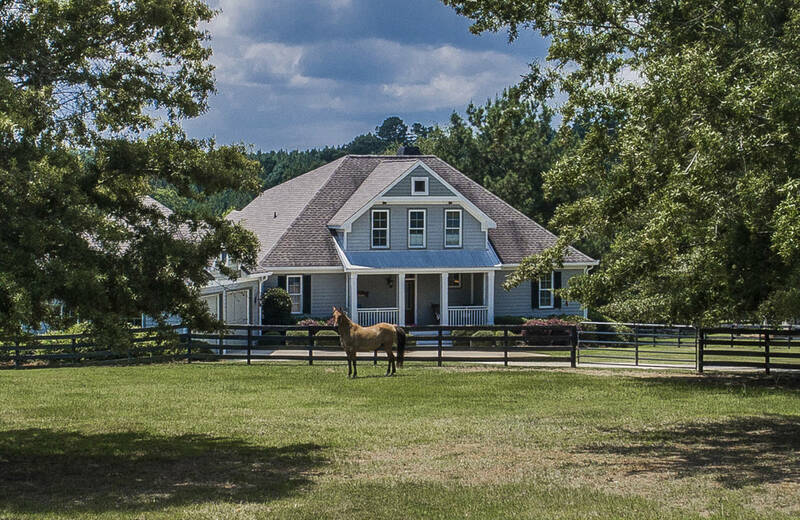 LUXURY EQUESTRIAN ESTATE, 158 ACRES, CUSTOM BUILT HOME, AND 11-STALL BARN.